Out of the 58 teams that participate in NCAA division III wrestling, only 18 men from each weight class got a chance to call themselves a national qualifier. Lakeland College was proud to announce that one of their own qualified to represent the school at the NCAA championships: Edward Terres, senior psychology and criminal justice major. “Knowing that I was one of only 18 wrestlers at 197 in my division across the county to make it to the national championship was great,” said Terres. 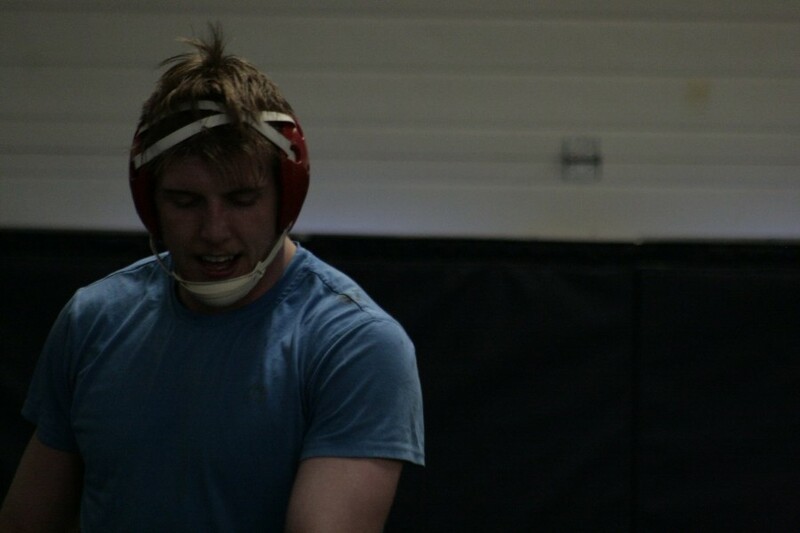 Terres is from Escanaba, Mich. and has been wrestling since the seventh grade. He has been through a lot in his career: a while back he suffered a herniated disk injury. Doctors suggested that he should not wrestle again. He overcame that adversity even though he had times where he felt weak and had thoughts of not being able to do it anymore. Eventually, he was able to work his way all the way to the national tournament. Unfortunately, Terres went 0-2, losing his first match to the future 6th place winner and got pinned in his next match. Terres is proud of all the accomplishments he has earned in his journey as a collegiate athlete.